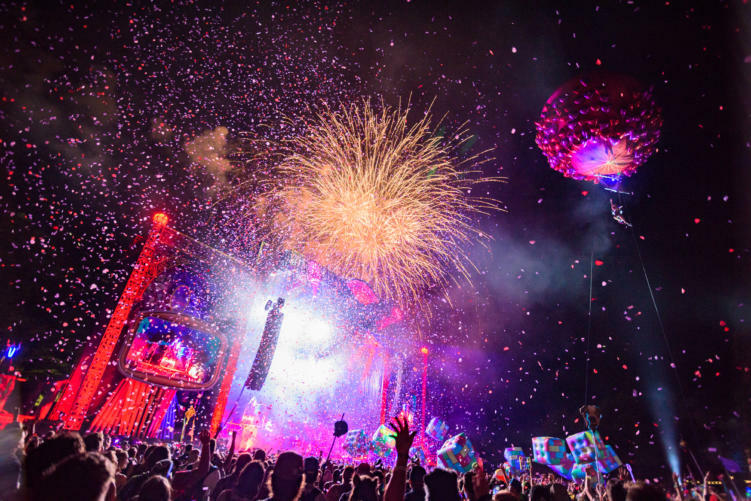 When Electric Forest announced that 2018 would include two weekends, it was met with mixed emotions. Many voiced their opinions regarding lineups, the grounds, and the price point. While 2018 was a great year for the festival, and there was minimal complaints, Electric Forest announced a bit of a change for next year. During the next year the #ElectricForest grounds will see many exciting improvements that include upgraded landscapes, areas with new grass, and infrastructure improvements across the site. Most importantly, a new multi-year Sherwood Forest conservation plan will take effect. This decision was made due to a new Sherwood Forest conservation plan. “Protecting and curating the grounds of EF for generations to come is important” – and in order to improve, this decision was 100% necessary! To purchase tickets for next year’s Electric Forest, click here.